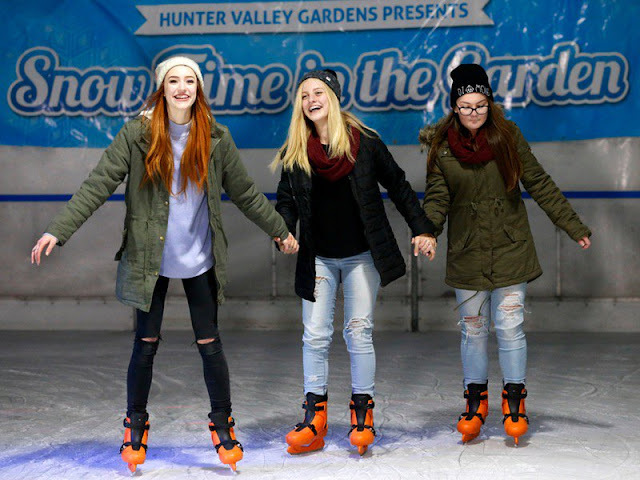 Snow Time In The Garden is back in the Hunter Valley, and it's bigger and better than ever! There is so much to do in this much loved precinct, which comes alive each winter and summer. Snow Time In The Garden is on from 24 June – 16 July, 2017, at Hunter Valley Gardens. Josie's Juice enjoyed the renowned Hunter Valley Gardens precinct at Christmas, at the Christmas Lights Spectacular a few years ago and, you guys, it was nothing short of MAGICAL. Read more about that experience here. And, Josie's Juice is happy to announce we are giving away a family pass valued at over $100. - Comment below or email us at: josiegags@optusnet.com.au and tell us why you'd like to win a family pass. Competition drawn Saturday July 1, 2017. Want to purchase a family pass instead? For all other ticket options, click HERE. 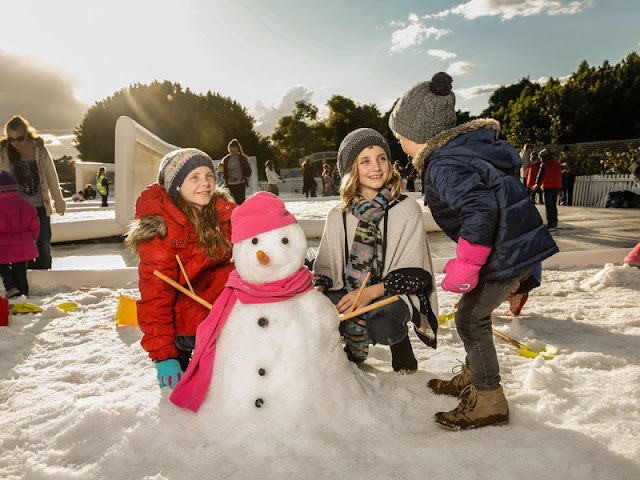 Snow Time in the Garden is on for THREE huge weeks from 10am – 7pm, weekdays and 10am – 9pm weekends, including the NSW July school holidays. These tickets to win, and any others you purchase, can be used any day from 24 June – 16 July 2017. Pokolbin (in the Hunter Valley region). Call 02 4998 4000 for more information. Hunter Valley Gardens is 4km from Pokolbin (or 3 minutes) and 170km from Sydney (or 2 hours and 8 minutes). 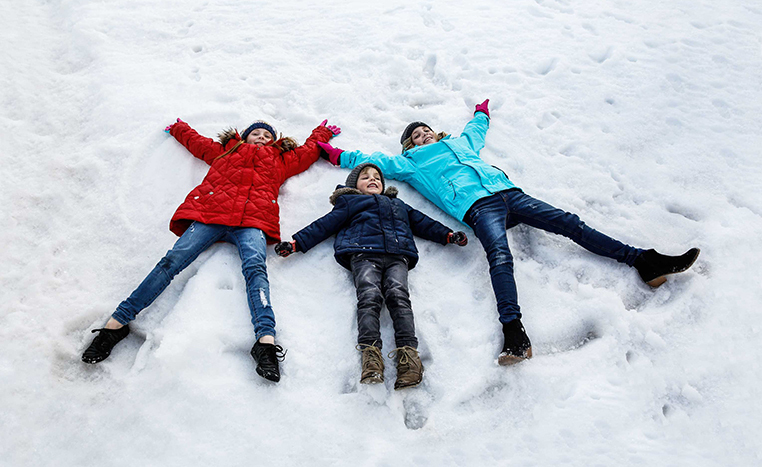 Snow Time in the Garden is a great opportunity for families and friends to get together and experience an icy wonderland over three huge weeks, including the winter school holidays. 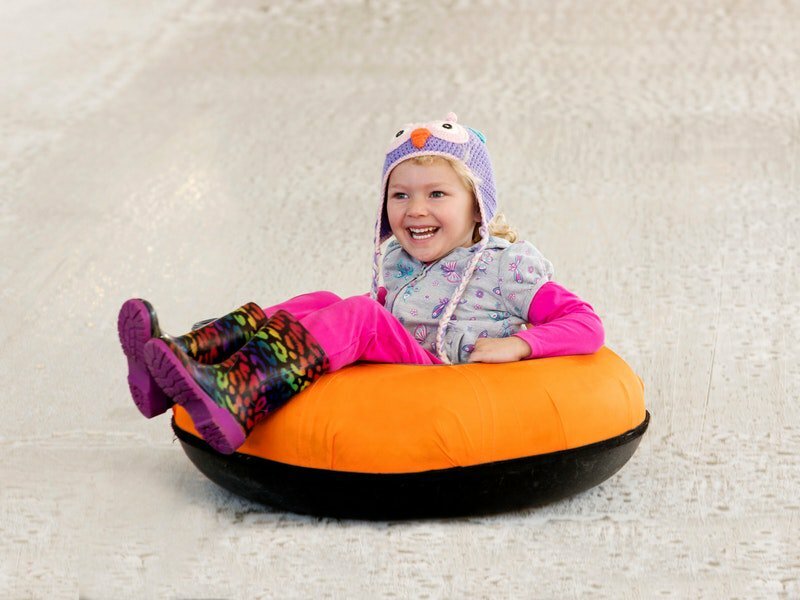 Chill out on the giant ice skating rink, the ice toboggan and build a snowman in the man-made Snow Play Zone! 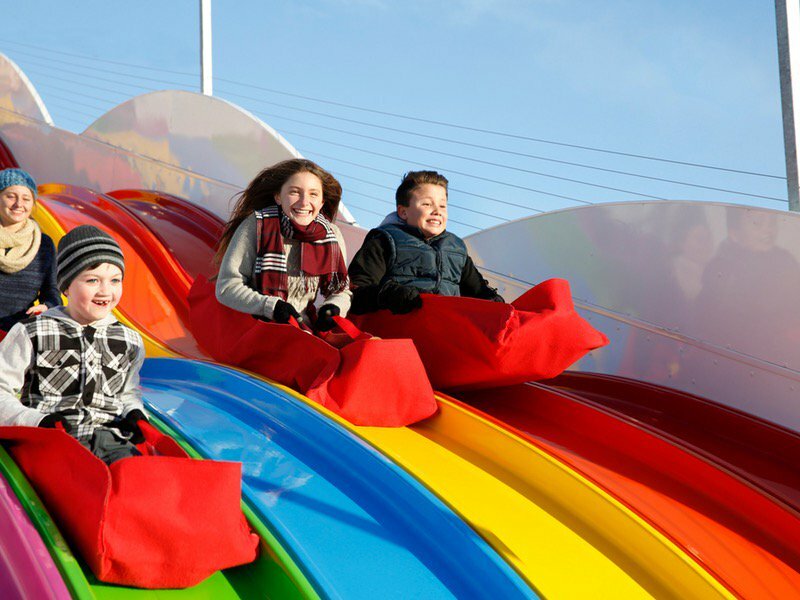 With fun activities like the HVG Super Slide, Arcade Alley, entertainment, warm beverages and hearty food, there is so much fun to be had for all ages. This is a day and night event running from 10am - 7pm on weekdays and 10am - 9pm every Saturday and Sunday. For more information and to buy tickets visit the website!